When a family member is diagnosed with dementia, it puts a strain on not just the sufferer but the whole family. Questions arise, such as what is best for the person effected? How and where will they receive the best care? Should they stay at home or would they benefit from moving into a specialist care setting? These questions are natural, and it is also natural to want the best for our loved ones. All this and more is answered in this introduction to dementia, where you can start making the decision that will benefit numerous people within your family and help to build relationships all over again. Firstly, what is dementia? Dementia is the progressive symptoms that occur when certain diseases affect the brain. There are over 100 different types of dementia so it is difficult to put into words exactly what the condition is, how it effects the body and what it does to certain individuals. At the very core, dementia is the symptom and Alzheimer’s is the cause of the symptom. Symptoms of dementia include memory loss, which can range from minor incidents such as misplacing keys to sufferers not recognising people they are close to. Other symptoms include confusion and issues with speech and understanding. All of these symptoms can be very stressful for everyone involved in the situation, particularly the affected party, which is why it is important to follow the care plan that best suits them and the family. Many people ask themselves the question: ‘is dementia hereditary?’ While it very much depends on the type of dementia the sufferer is coping with, it is often the case that it cannot be passed onto future generations. The Alzheimer’s Society reported that Professor Nick Fox, Honorary Consultant Neurologist at the Institute of Neurology in London, found that some rare causes of the condition were inherited, such as Huntington’s disease, but that is not to say that all dementia is hereditary. Some types of dementia have both inherited and non-inherited forms according to Fox, but even if you were to have inherited the condition, there is still no way of telling whether you will eventually develop it; it all depends on how long you live, and research into inherited dementia is ongoing. To spot dementia early there are a number of symptoms to look out for so that you can ensure you are prepared and fully aware of the situation. Half the battle is spotting it early and preparing yourself, your family and especially the individual who is suffering with the condition. It is not all bad news, as these days there are many measures in place to help dementia sufferers continue to live a full and active life, so diagnosing the condition early enough can provide extra time to make certain preparations. 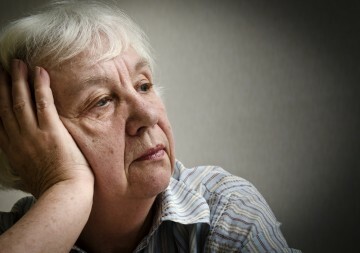 Memory loss: If you start noticing they are forgetting things more often or getting confused easily, this could be a sign of the start of dementia. Difficulty in the performance of familiar tasks: For many dementia sufferers, performing everyday tasks can prove difficult. Problems with speech: Those with dementia can often find remembering the right words difficult, making everyday speech more taxing than usual. Changes in mood or behaviour: If you start to notice moods starting to drop or changes to the personality, this could also be a sign. The most important thing to remember here is patience. Sufferers may become irritable or depressed, so bear in mind that this could also be a symptom of the condition. These are just a few of the early signs of dementia; for a full diagnosis, book an appointment with your doctor or visit the NHS website for more details. Once a diagnosis has been made, this is not the time to feel low; there are a range of options open to today’s dementia sufferers and many across the UK are continuing to live active and fulfilled lifestyles. Whilst it is natural to want to keep loved ones close by or to think they can look after them themselves, different stages and types of dementia need different care. If you don’t have to work and can devote your time to the care that is involved with looking after someone with dementia, this can be a great option, but it can also put a lot of strain on relationships and be quite draining. For many, a specialist care home like the dementia care homes in Abingdon and Oxfordshire are an appropriate choice. The full time care and assistance they provide, together with their excellent facilities, ensure that residents continue to live the life to which they were previously accustomed. 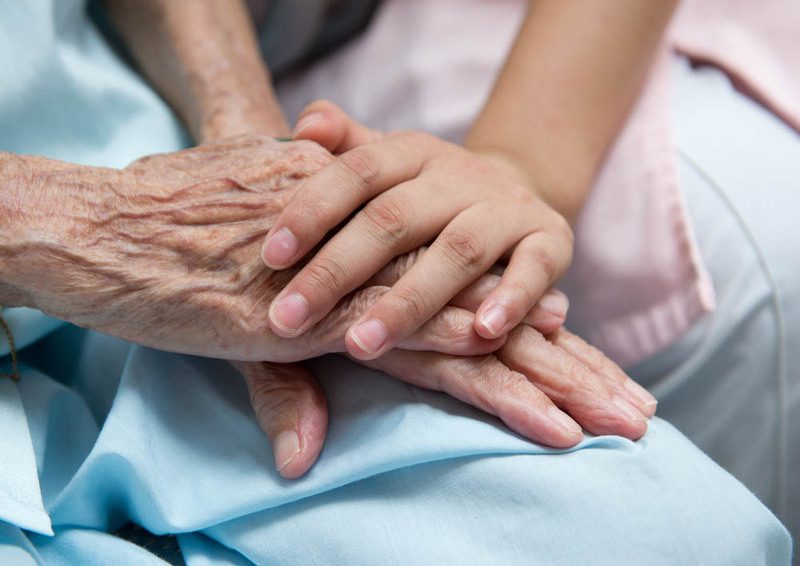 If you think you know someone with the beginnings of dementia, or a loved has recently been diagnosed, remember it is not necessarily the bad news it once was and that there are plenty of organisations and companies out there who can offer advice and help. To find out more, visit Alzheimers.org.